The Twelve Hundred Group is an international range of companies and individuals, spanning artists, DJs, technologists, programmers, designers and labels. The Twelve Hundred Group specializes in the identification of long-term strategies for organizations in electronic music, and the implementation of systems and programs to take advantage of the unique niche and branding opportunities available to these organizations. 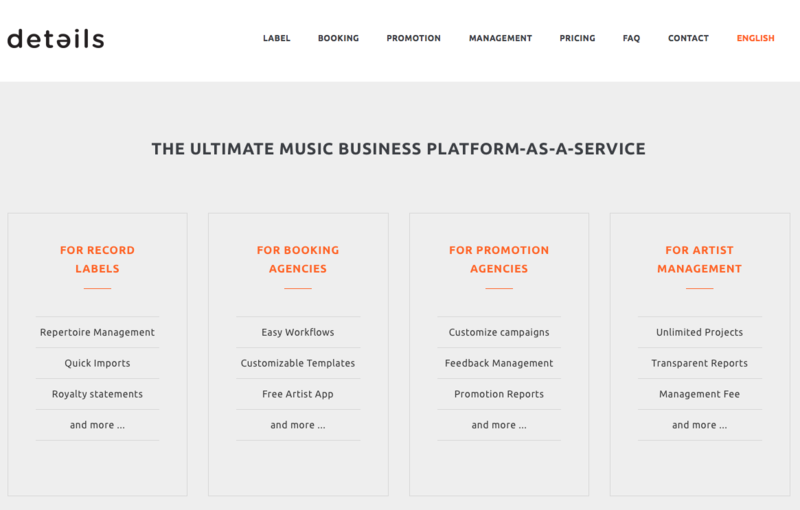 Starting in 2007, together with the controller from !K7 and the owner of the leading business management software for the music industry, go_disko, we started Details, to stay the market leader into the future. 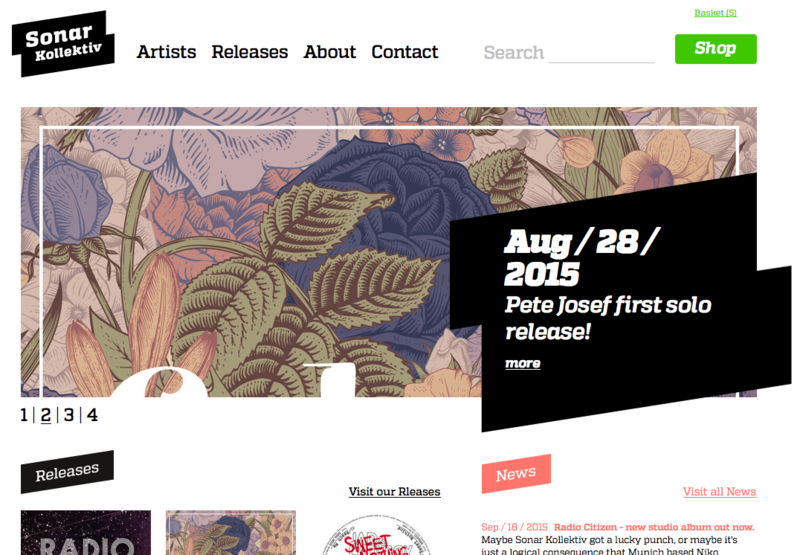 Launching in 2010 Details now works with !K7 Records, Loco Dice, Richie Hawtin, Kompakt, Innervisions, and many more. 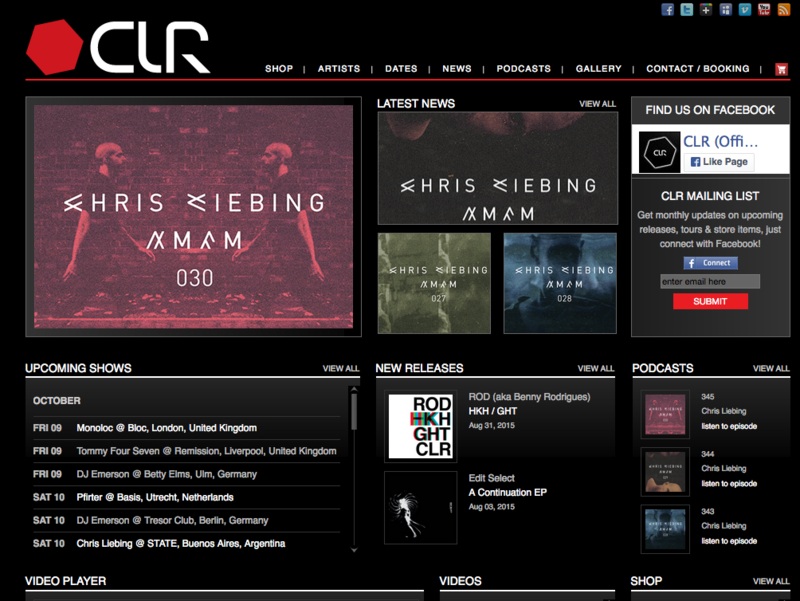 Looking to expand beyond being a niche player the management team at CLR was teaming up with the management of Loco Dice to create the largest full service company in the industry. We’re proud to share this journey with such a great team. 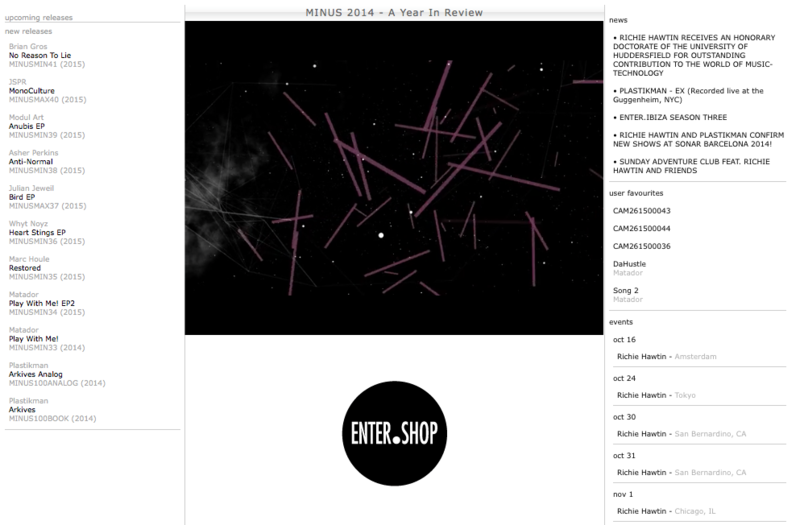 We have been working together with Richie Hawtin and Minus / +8 since 1995, creating the first website with full catalogue online streaming, as well as an online shop. 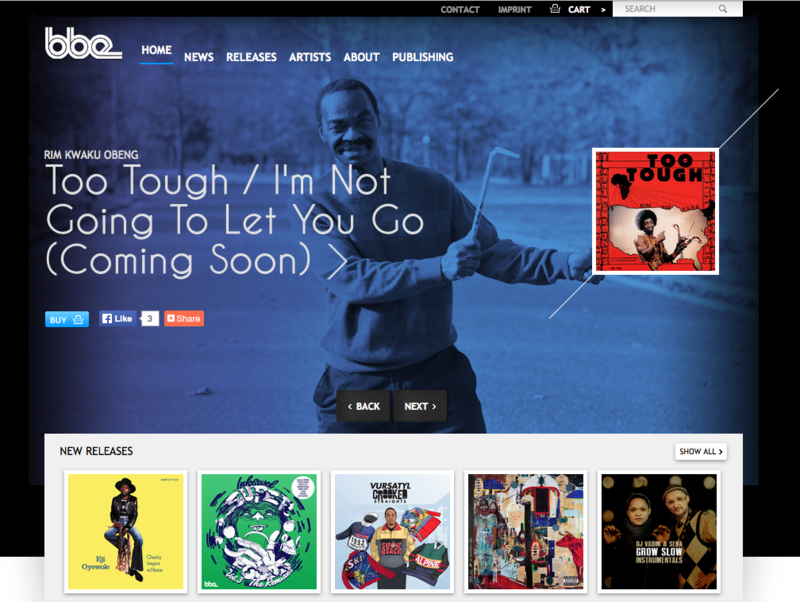 Beginning in 1997 our relationship with !K7 Records in Berlin has journeyed from a simple web shop, to full online identity management and now to business management solutions. Starting in 2003 we recognized that we could build full featured websites not as individuals but as networks built on a shared platform. BBE was our first client built on the Twelve Hundred Platform. With the Twelve Hundred Platform proved in praxis we started adding high profile clients to our service roster. As the home to Jazzanova, Âme, and Dixon, Sonar Kollectiv has constantly been ahead of the industry. The Berlin classic and home of techno has been an industry driver for over 20 years. 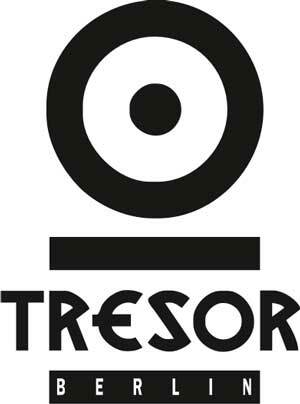 As a marquee client of the Twelve Hundred Platform we were together as Tresor moved from their original location to the new Kraftwerk which continues to be a focus of electronic music in Berlin. 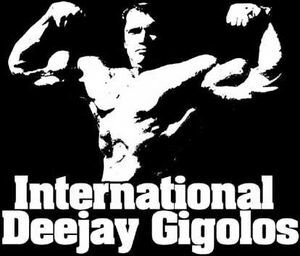 The new millenium in 2000 was the breakout year for DJ Hell and his Gigolo Records and it was with great pride that we signed a deal in 200??? to bring them on board and to be able to work with one of our industry heroes. One of the features of the Twelve Hundred Platform was a B2B file management service. 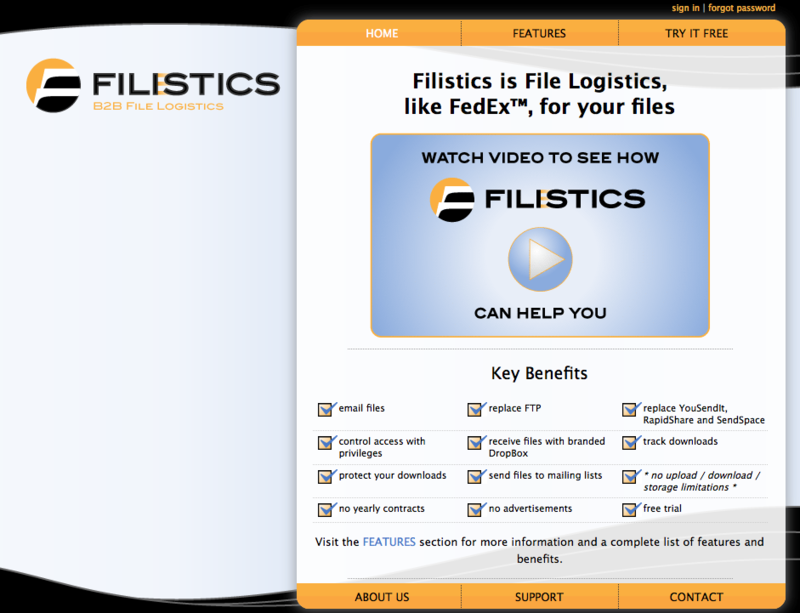 After realizing what a high value feature this was to our clients we spun it off into it’s own service, where it provides online file management to many clients in and out of the music industry.